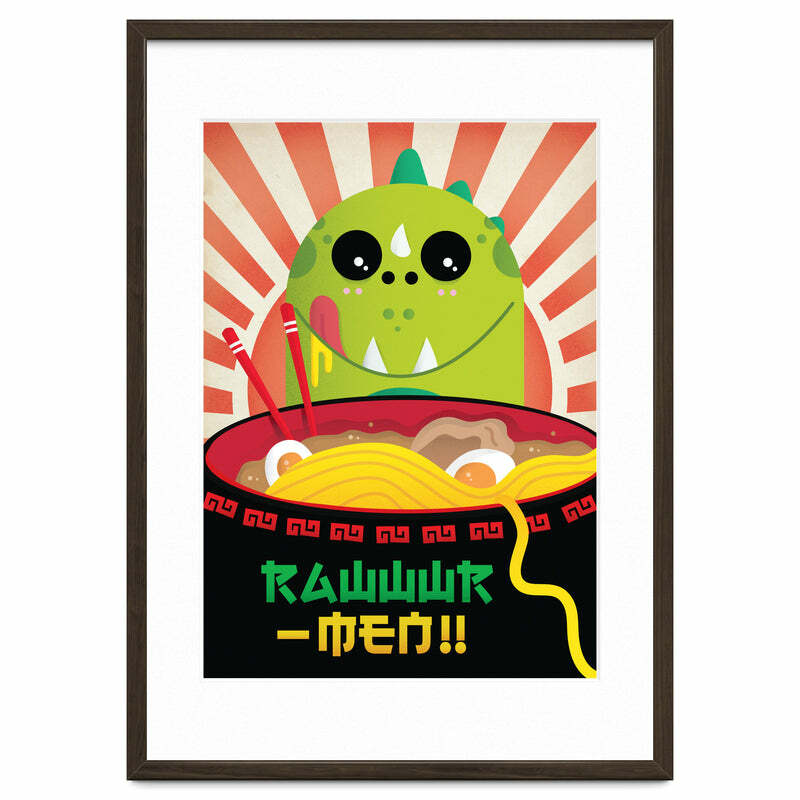 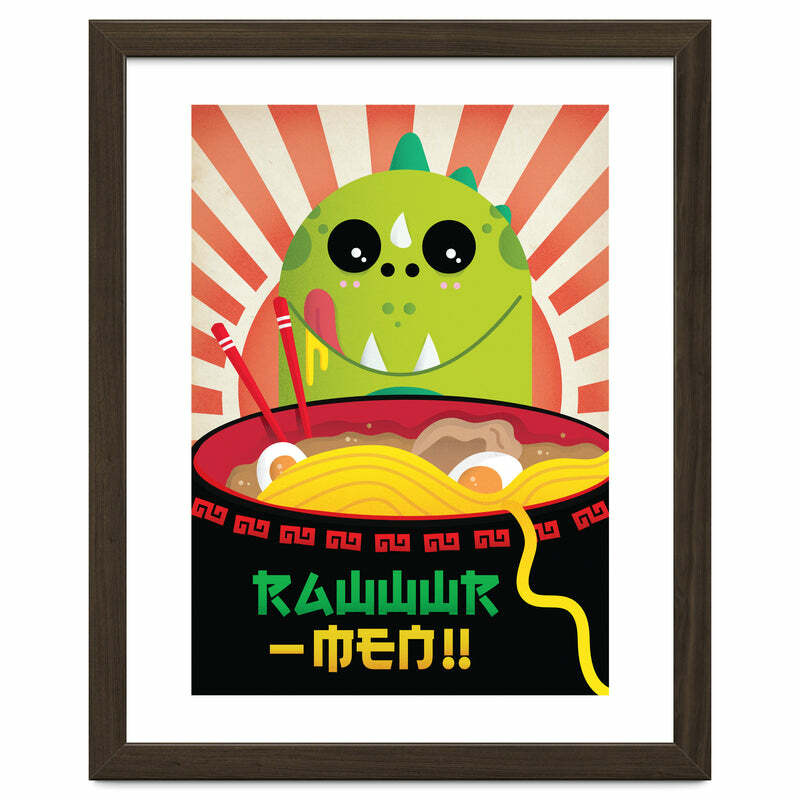 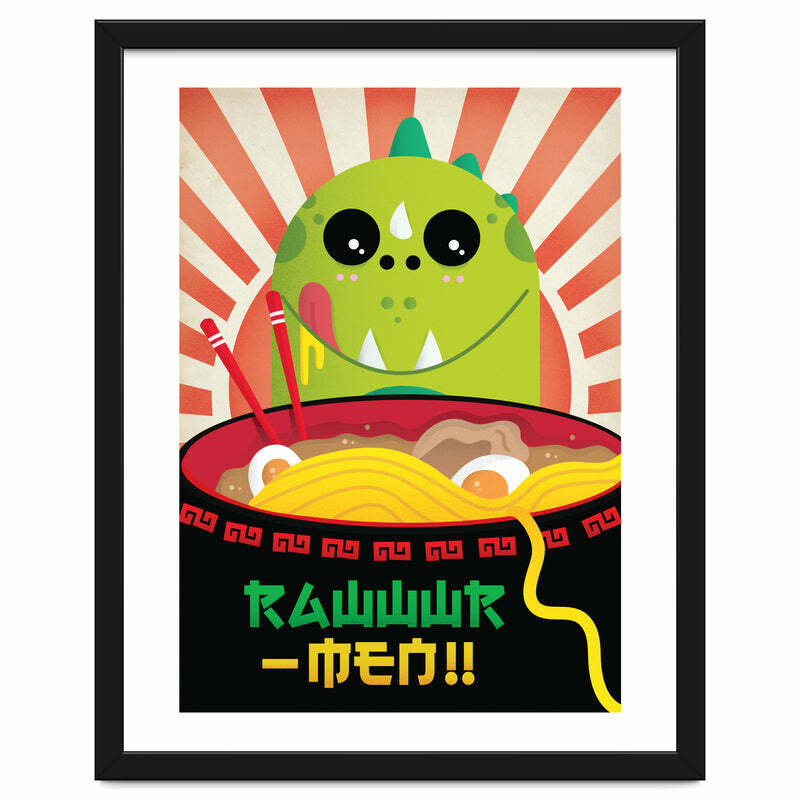 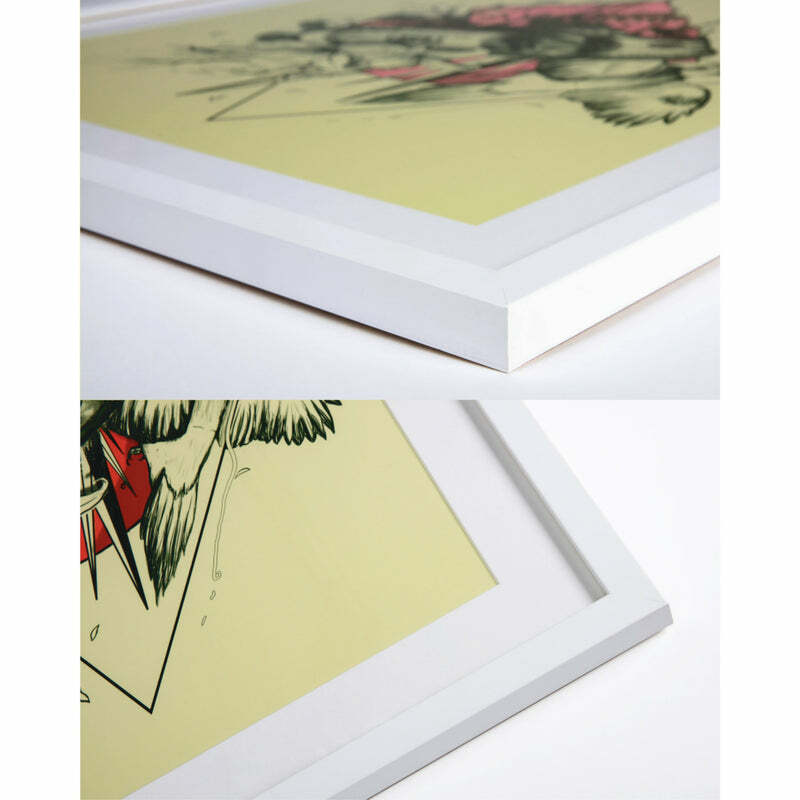 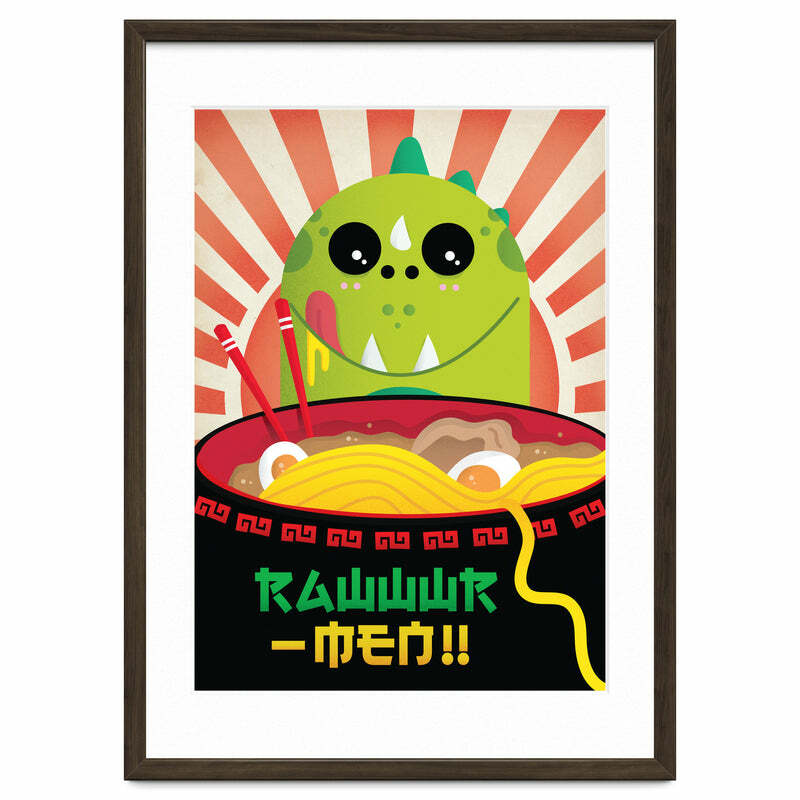 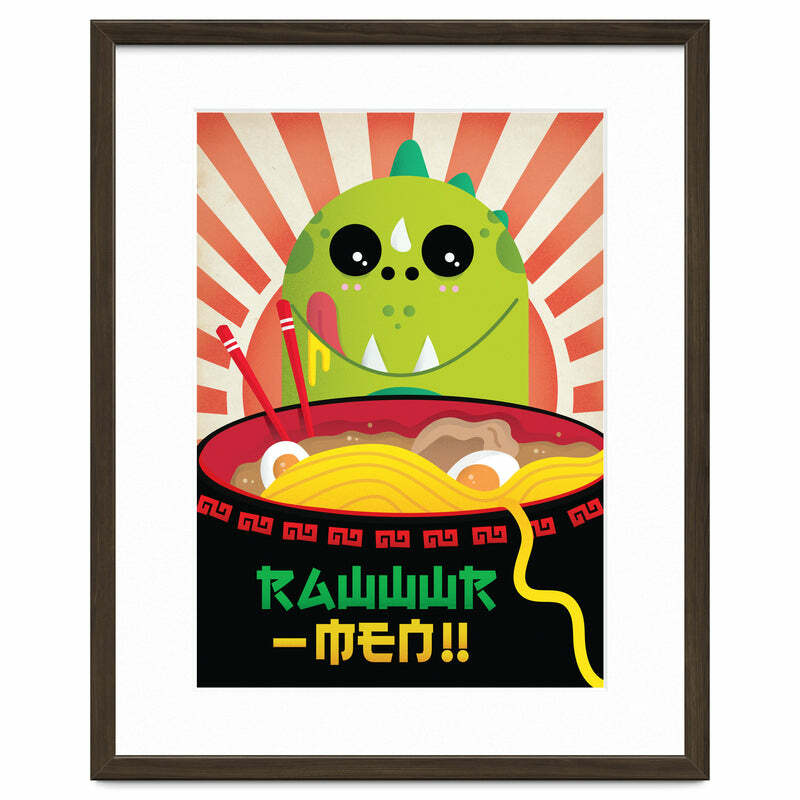 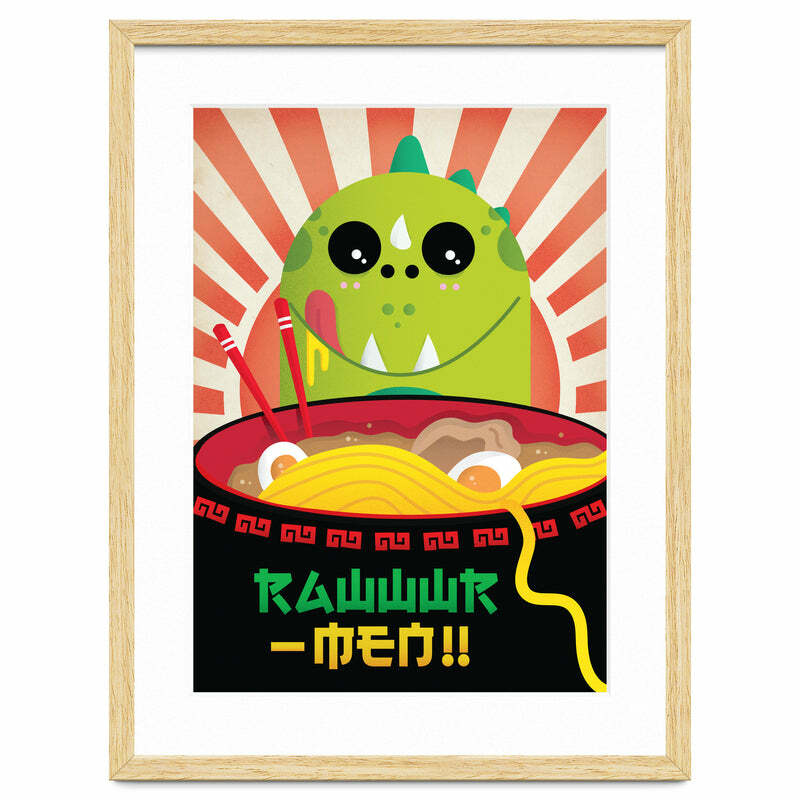 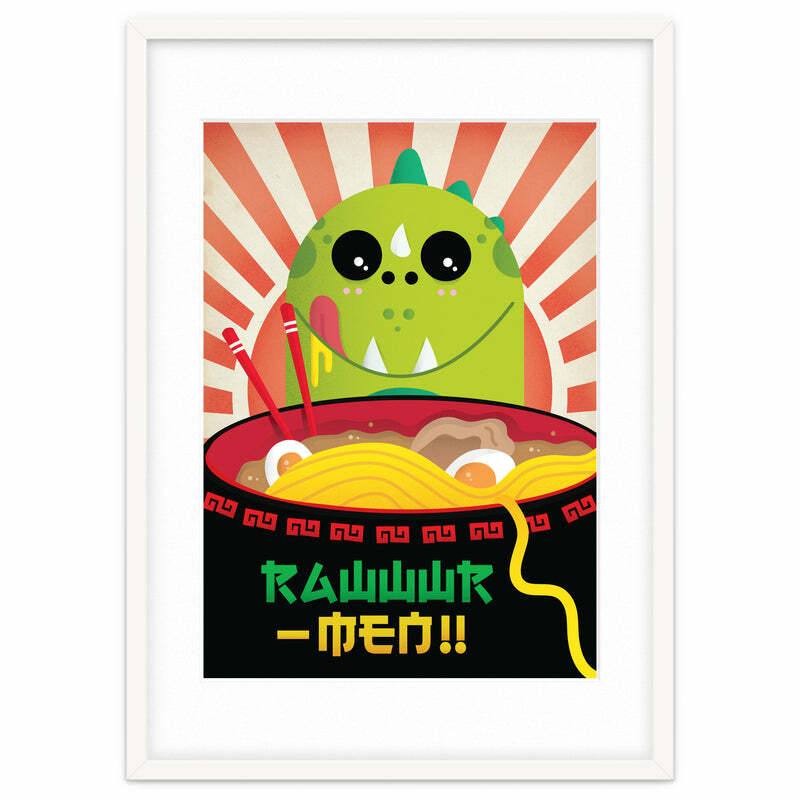 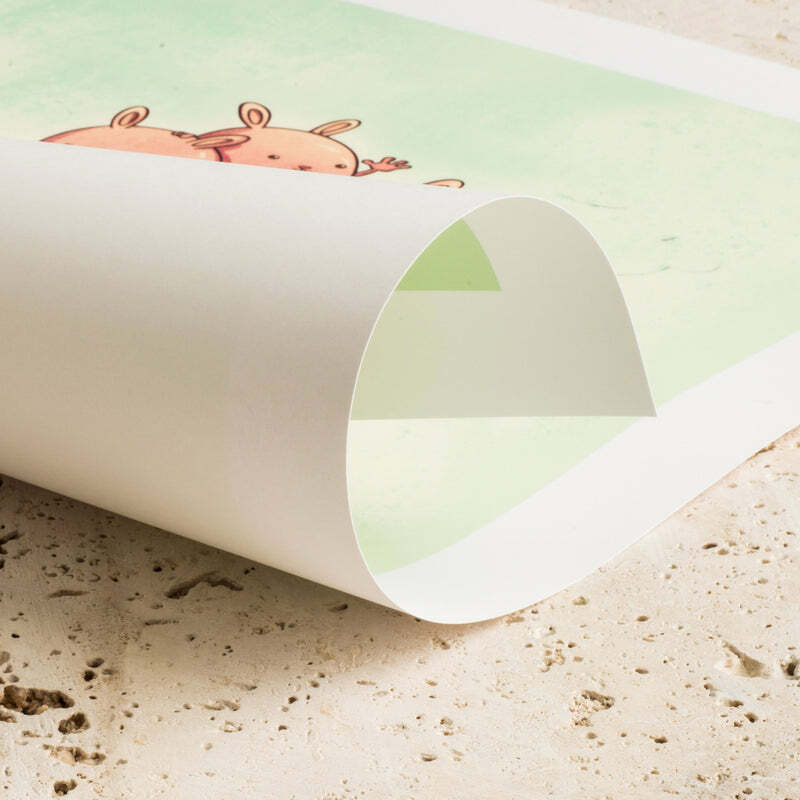 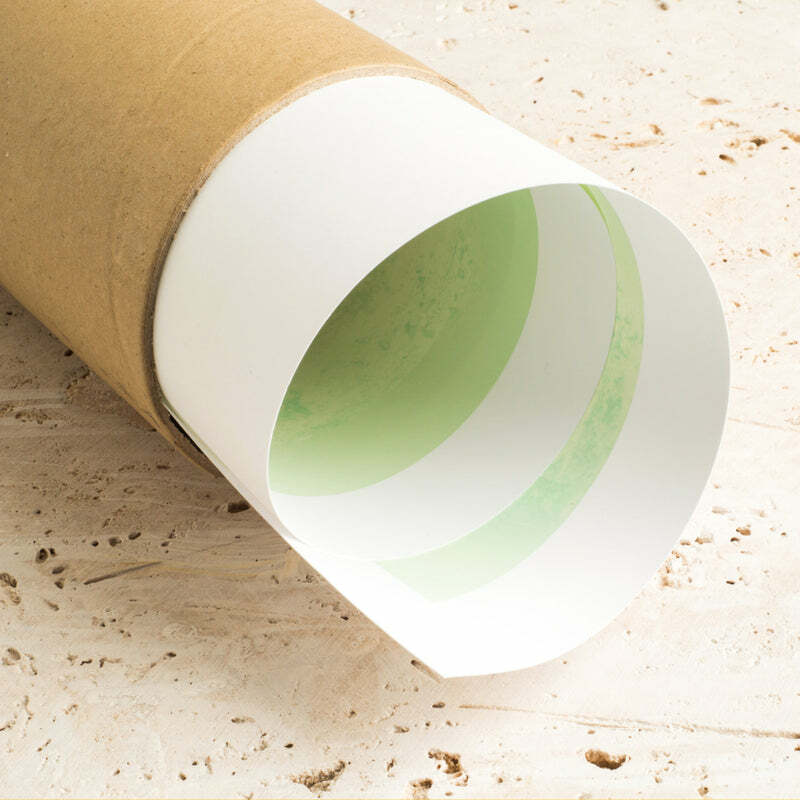 Home / Posters & Framed Prints / RAWWR-MEN!! Who loves Ramen? 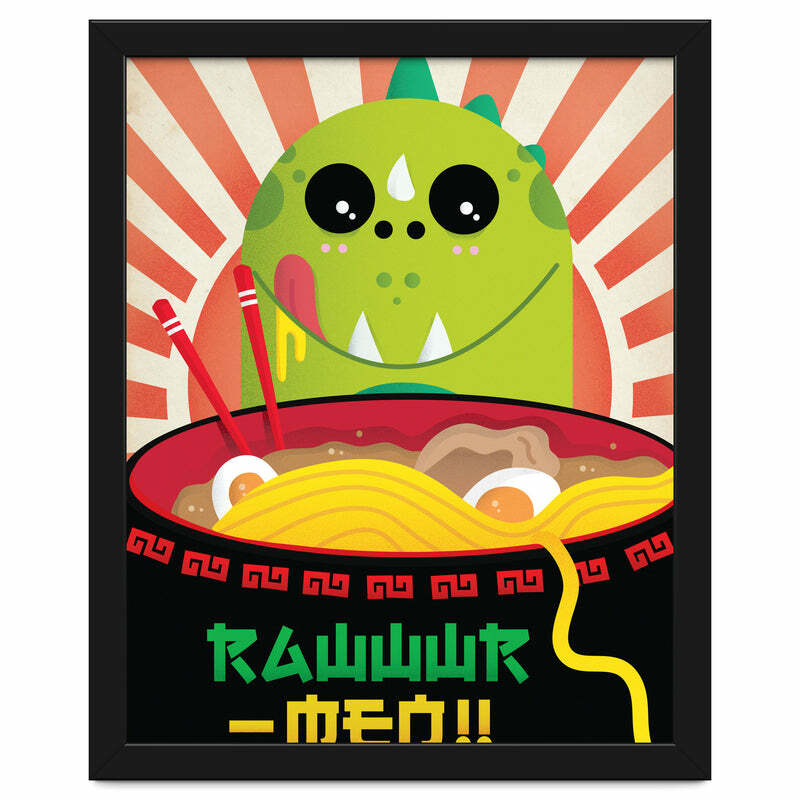 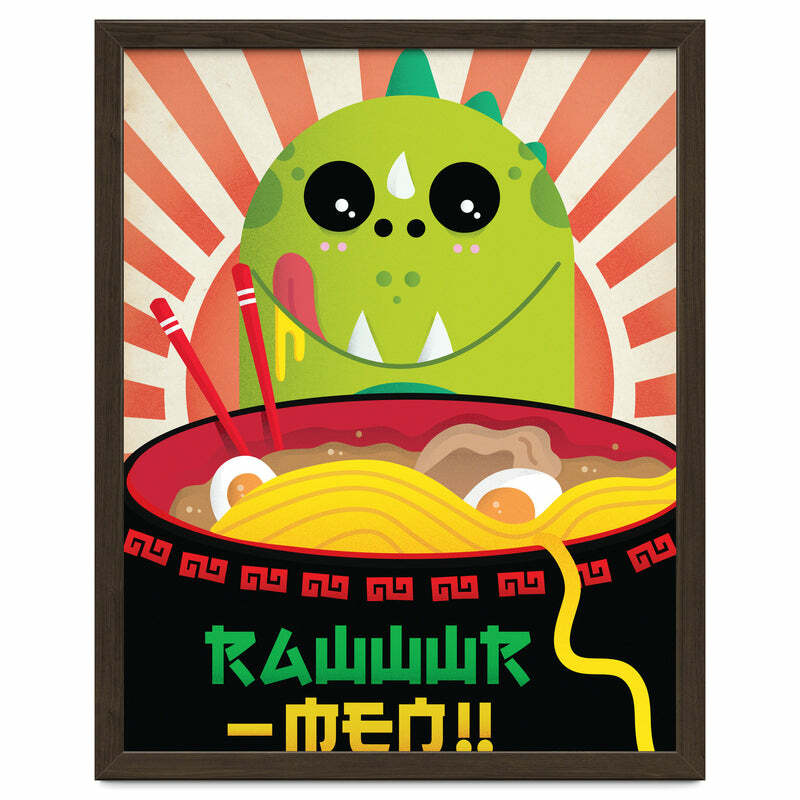 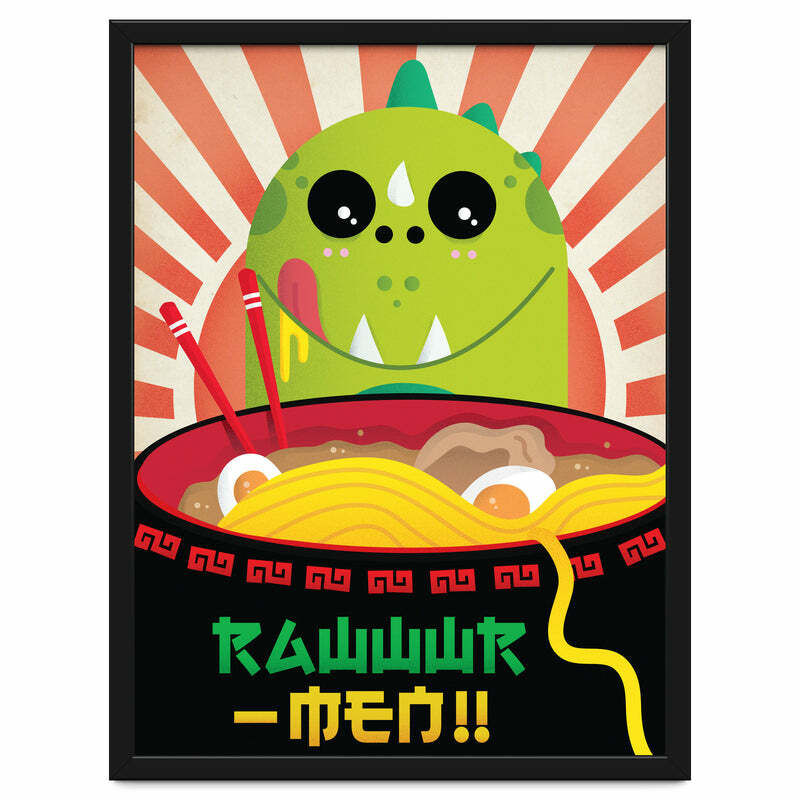 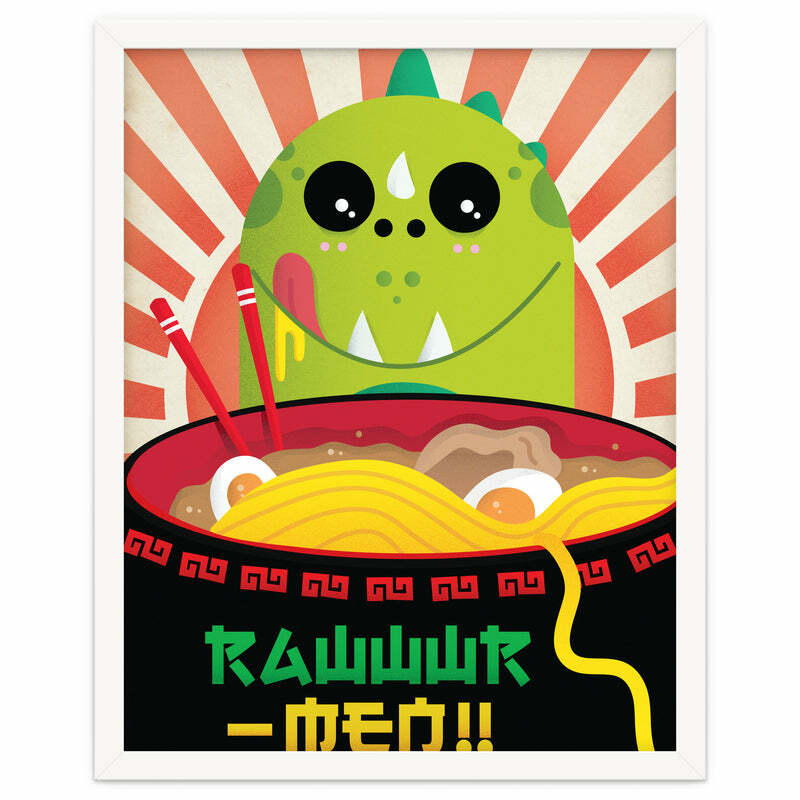 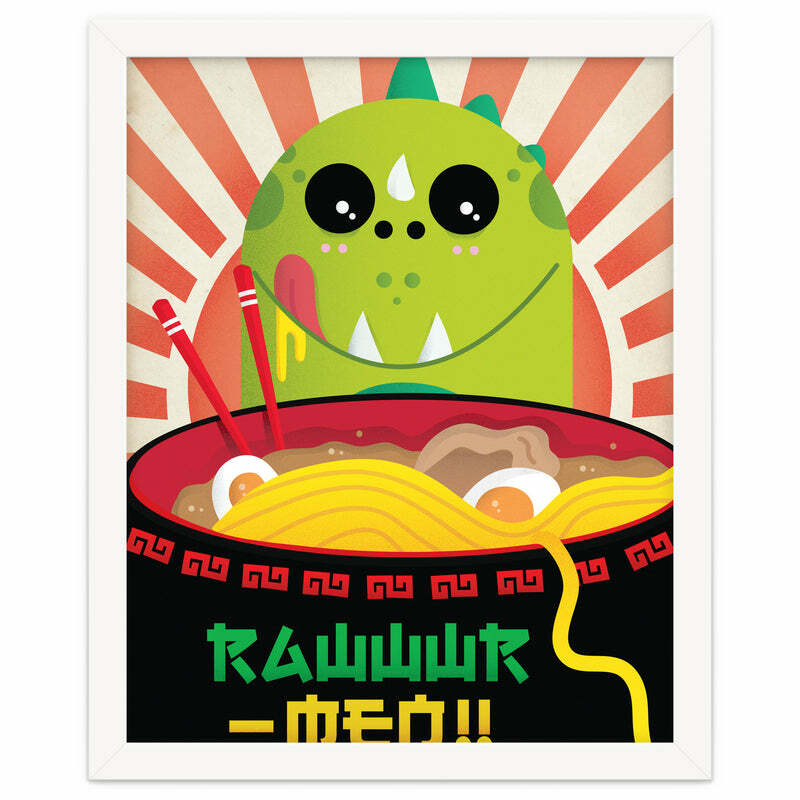 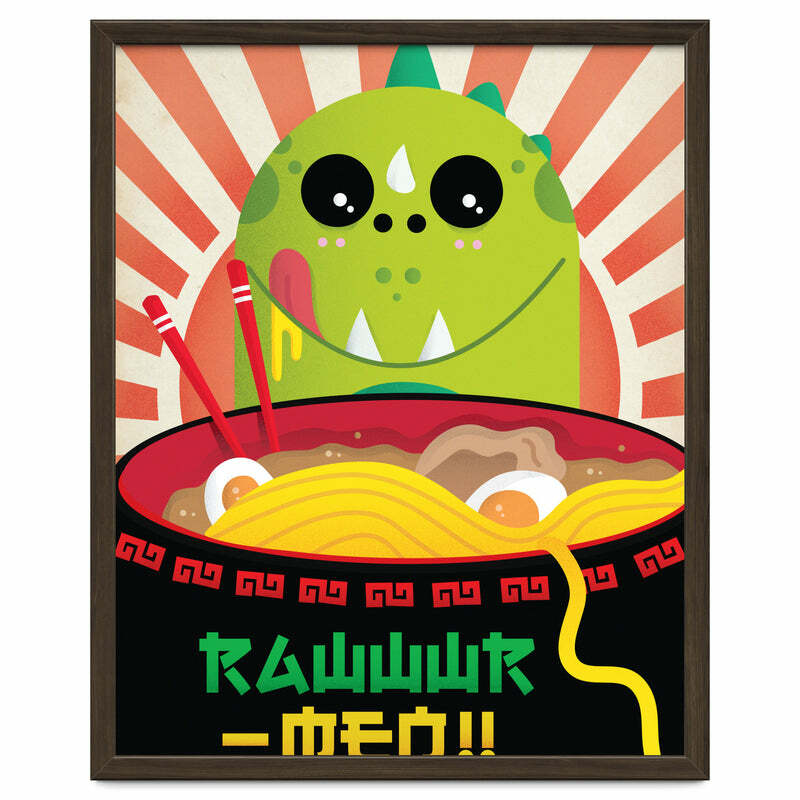 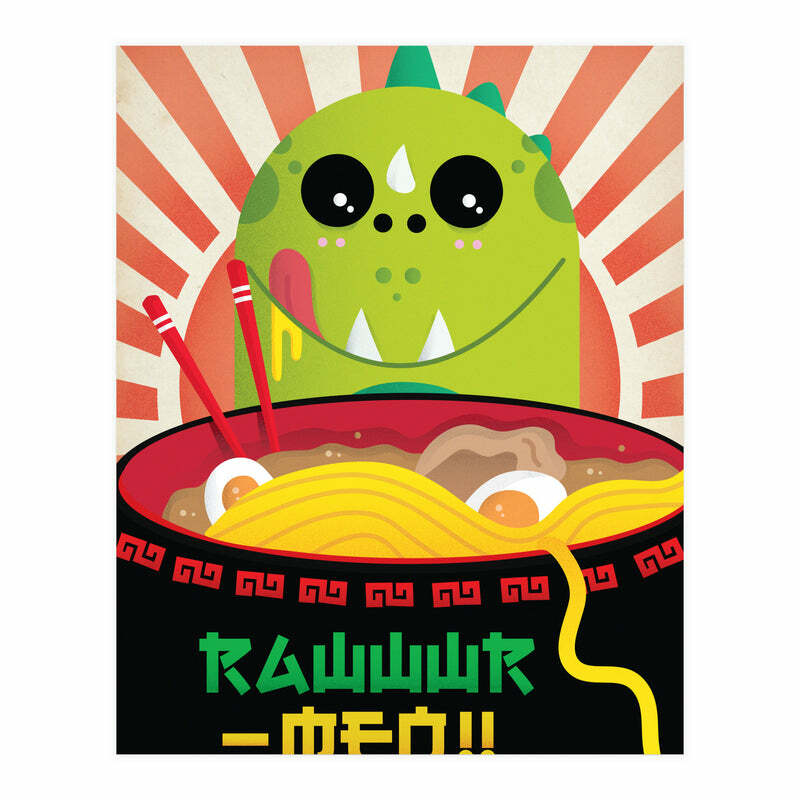 Dino loves ramen.